Agios Constantinos & Agia Eleni Chapel is available exclusively via Happily Ever After. 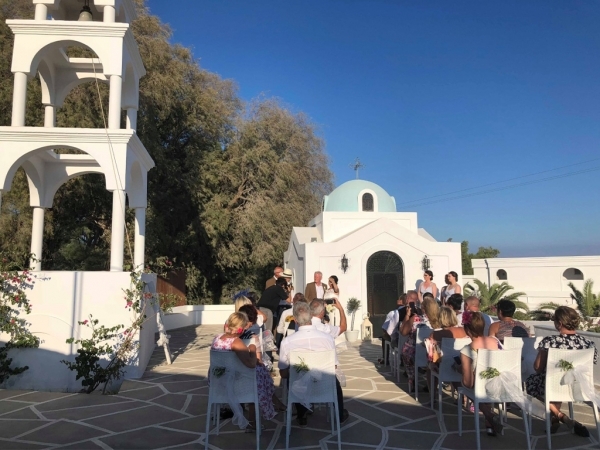 The Chapel is part of the Lindos Village Hotel and the venue can be booked as a stand alone ceremony location or with reception to follow at the Lindos Village Hotel. Water for all guests, a microphone and table for the registrar are included for this venue. 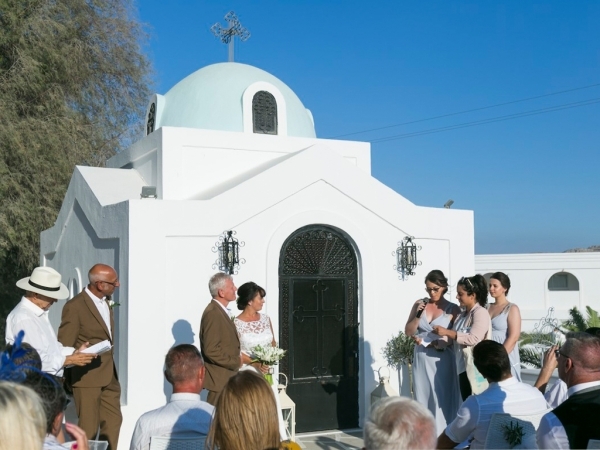 Agios Constantinos & Agia Eleni Chapel epitomises authentic Greek destination weddings. 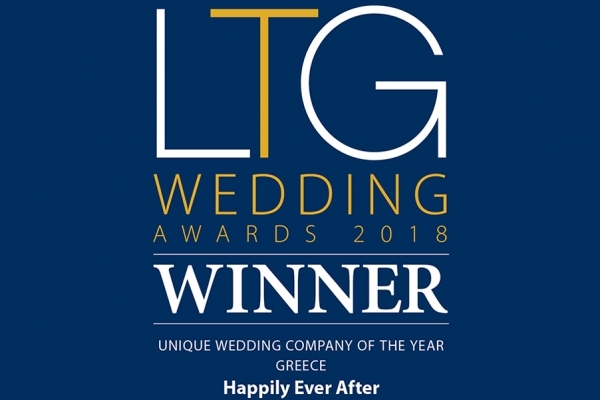 The traditional white domed chapel and tiered bell tower are iconically Greek, making this venue perfect for couples who have fallen in love with Greece and wish to reaffirm that love in their choice of wedding venue. 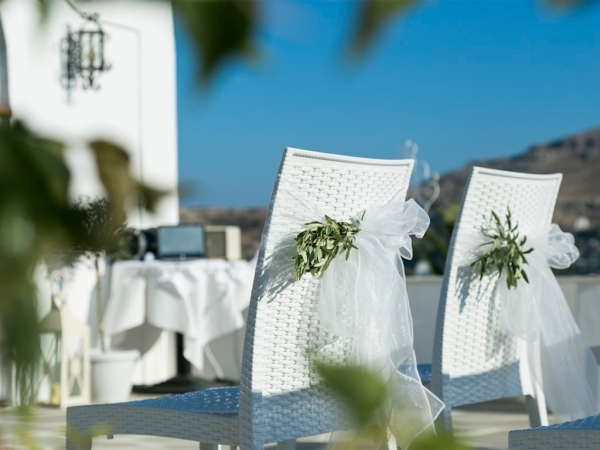 Situated in Vlicha, Lindos and forming part of the Lindos Village Hotel, the chapel is set in an elevated position, offering an open courtyard area for the ceremony and photography. The private space is generous and can comfortably host up to 50 guests along with space for photography and refreshments. 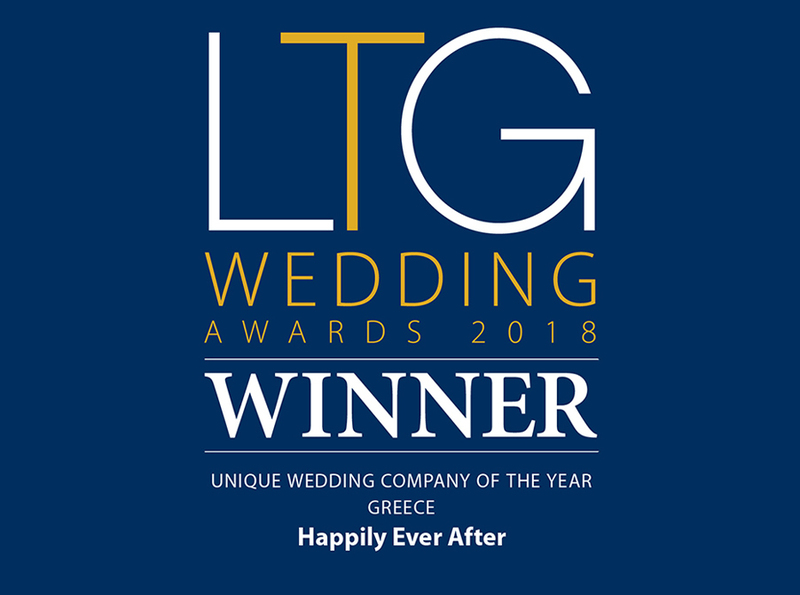 Agios Constantinos & Agia Eleni Chapel is exclusively available to Happily Ever After and therefore offers a more unique and individual wedding experience from that of other more popular venues in the area.